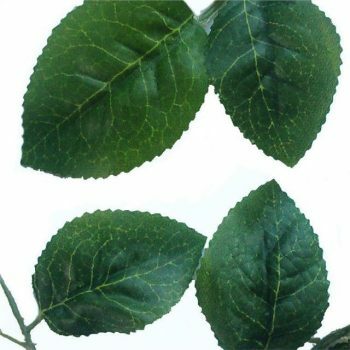 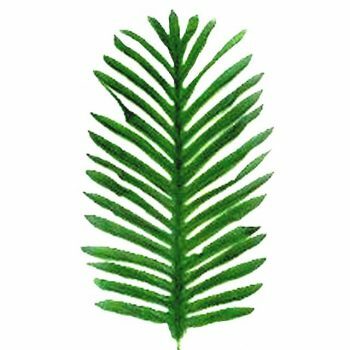 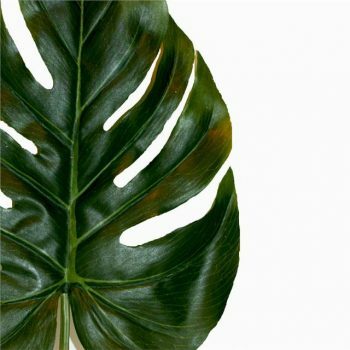 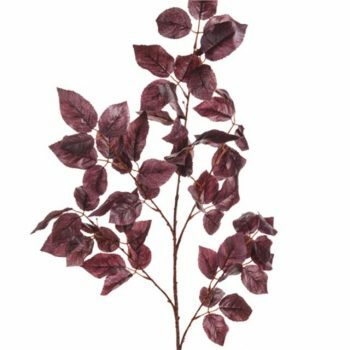 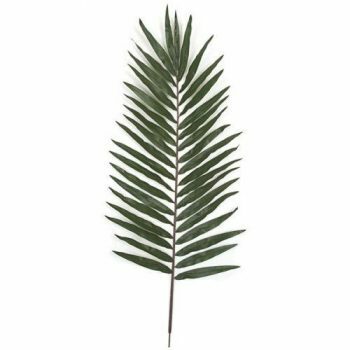 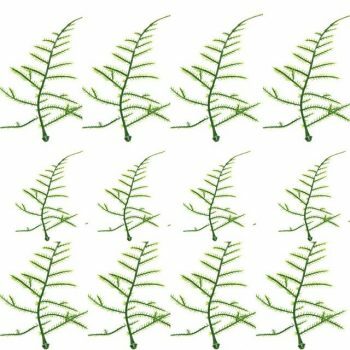 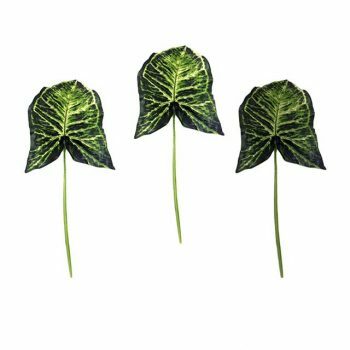 We stock a huge range of artificial leaves, fronds and sprays here at Shelf Edge. 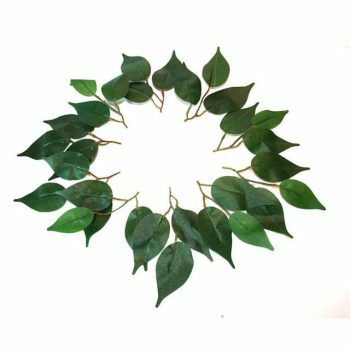 You’ll find both individual leaves and blossoming branches. 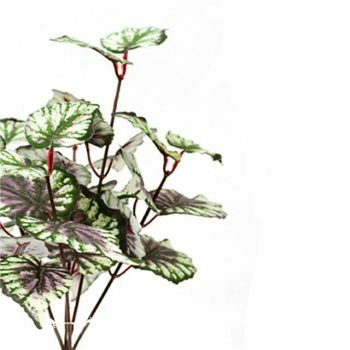 We have a wide selection of species, sizes, materials, colours and seasonal styles. 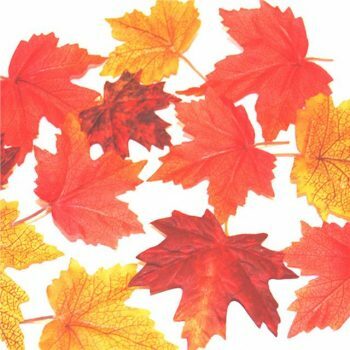 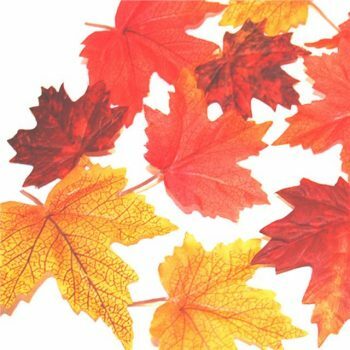 Add a beautiful natural dimension to table settings, displays and craft projects with our large bags of fabric autumnal maple leaves. 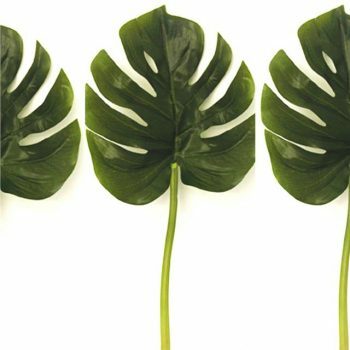 Enhance existing floral arrangements with individual fronds of striking beech, ficus, oak and monstera in a multitude of rich, deep shades. 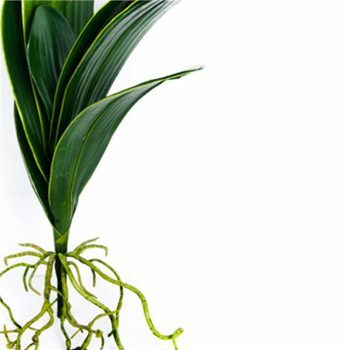 We also offer various lush bamboo bushes and orchid leaves with artificial roots attached. 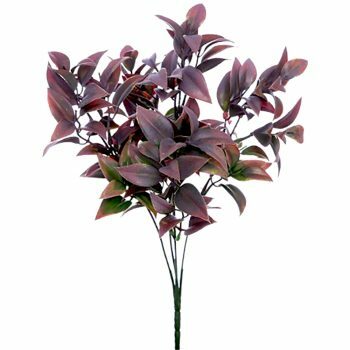 Add a twist to your planting that will look vibrant and lifelike year-round, whatever the climate or setting.